Email threats come in a variety of forms. 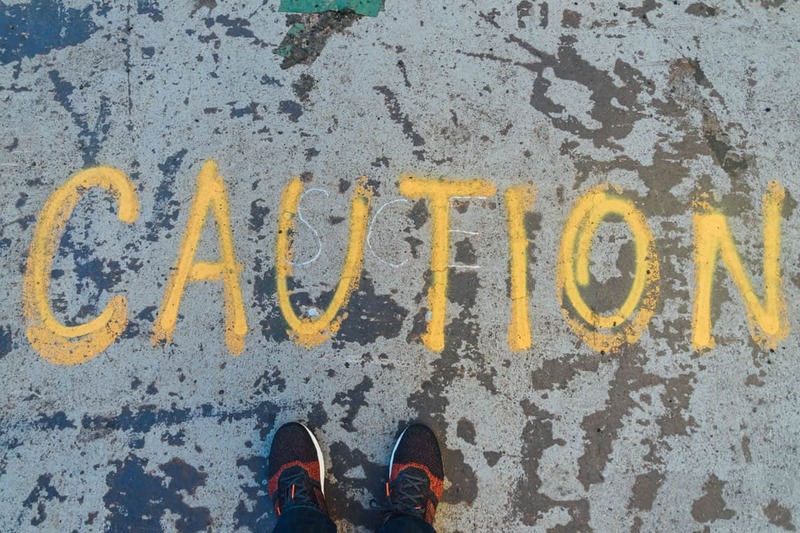 With over 90% of security threats beginning with some form of email attack, it is imperative that organizations educate their users on these forms of attack, get better email hosting and take steps to harden their networks against them. Three of the most commonly seen broad categories of email threat are Phishing, Ransomware, and Domain Name Spoofing. Organizations of all sizes are facing a growing volume of data that must be securely archived, yet accessible and comply with regulatory constraints. 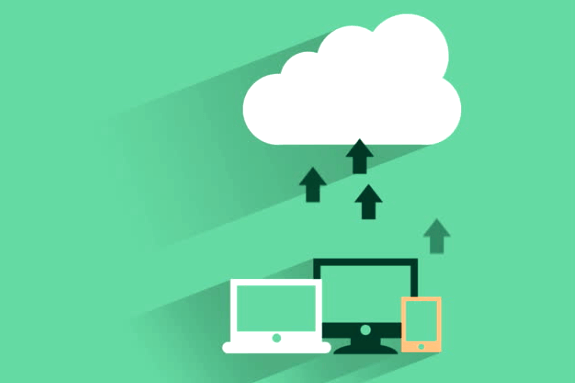 Enterprise cloud email solutions can decrease the overhead of on-site solutions, both in terms of management and hardware costs. 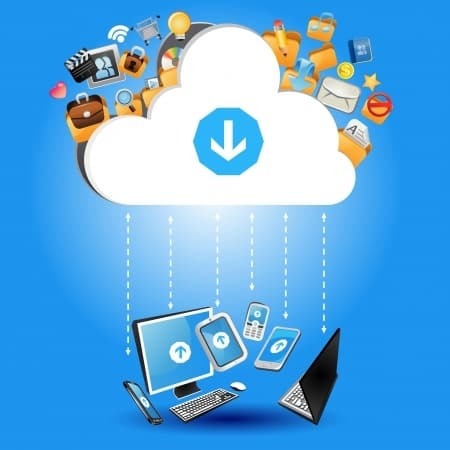 The centralized storage and management of cloud-based solutions can also help organizations more easily achieve compliance goals, as well. Microsoft Office 365 Outlook is a cloud-based solution compare to traditional hosted mail, and while it provides many benefits over traditional on-site solutions, it fails to provide sufficient tools to meet the stringent legal compliance requirements that many organizations now face. 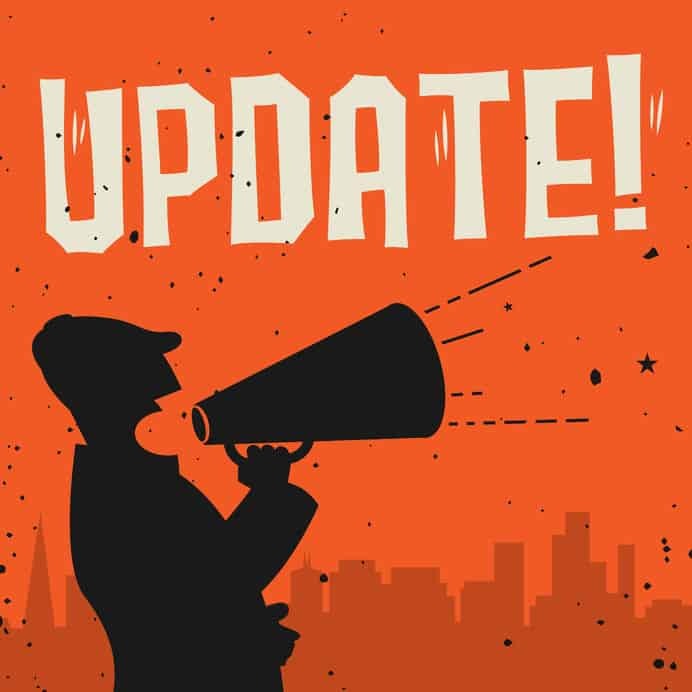 Office 365 does provide for the basic functionality quite well: journaling, litigation and in-place hold and the ability to manage retention duration policies compare to your own email hosting. But more and more organizations find themselves needing more than that. An enterprise email hosting must provide all of the above, and more: it must handle e-discovery and compliance requests. Not sure what a IDN forgery is? Click here and take a look at your browser’s address bar… go ahead, I’ll wait. Cybercriminals know your inbox is far from secure. Cybercrime is bigger business than you might realize. 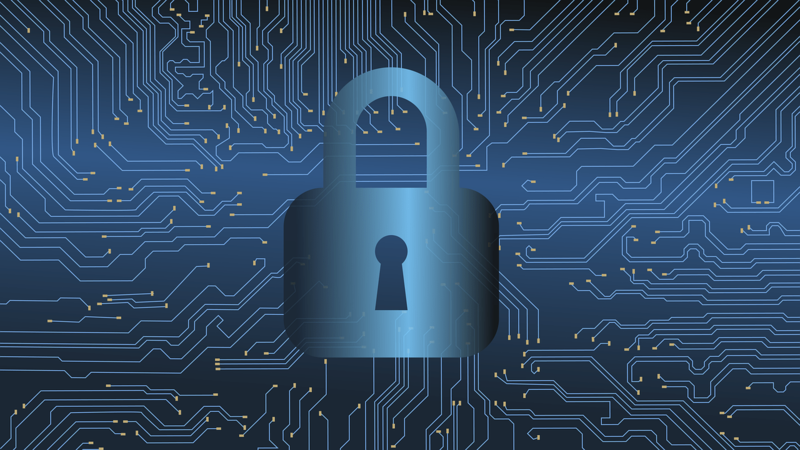 In today’s cybersecurity environment, keeping corporate data safe requires more than just teaching employees to look out for suspicious emails. 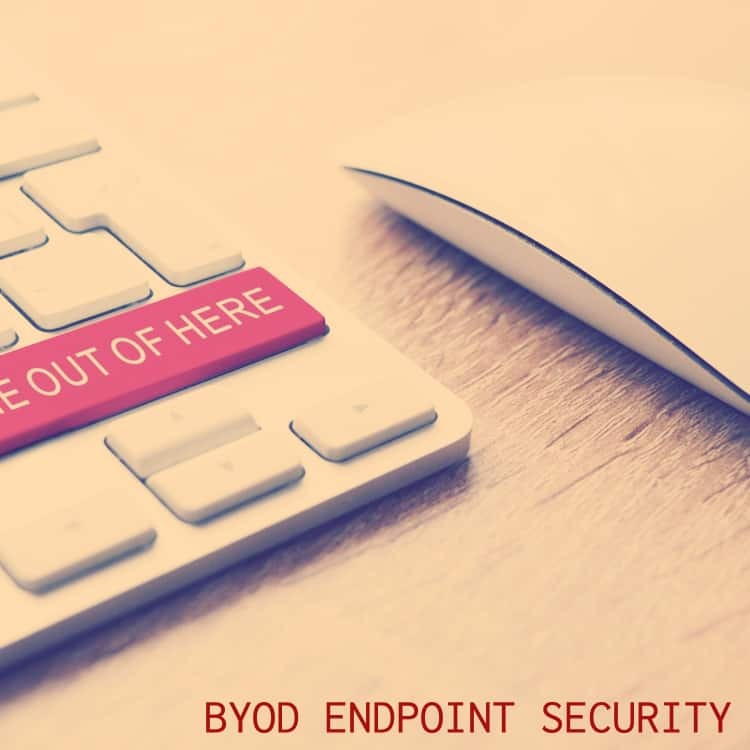 You need to be proactive in creating and maintaining a tight perimeter defense around your key processes and treat every IT position in your company as a cybersecurity position. 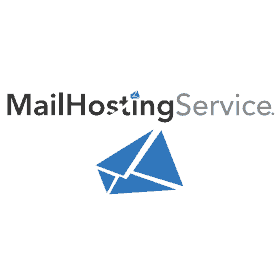 We are officially releasing the new branding for our hosted email service which was part of the Nettica acquisition three years ago. 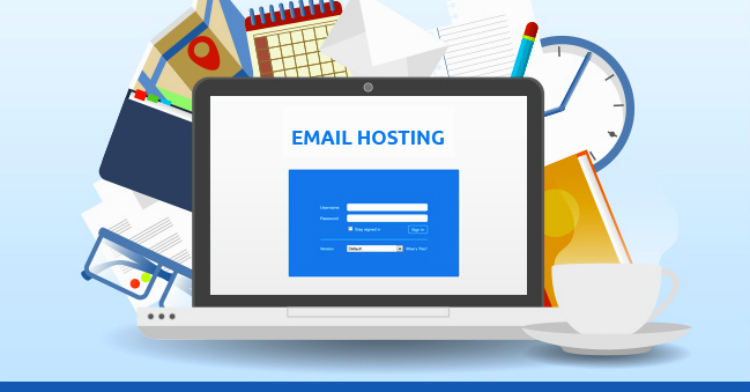 All customers have been safely transitioned to the new platform where we offer a huge array of new features for business branded email hosting. 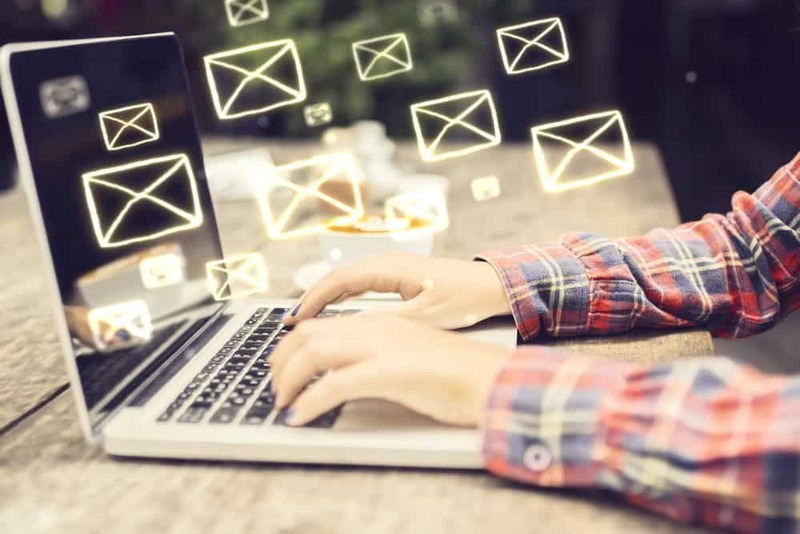 The old platform served us very well and grew our hosted email service to tens of thousands of customers but it did not offer some of the more scalable features that we needed to keep your email spam free and secure. Phishing scams are more common than you might think. In fact, a typical user at business receives an average of six malicious emails per day ranging from innocuous to dangerous. 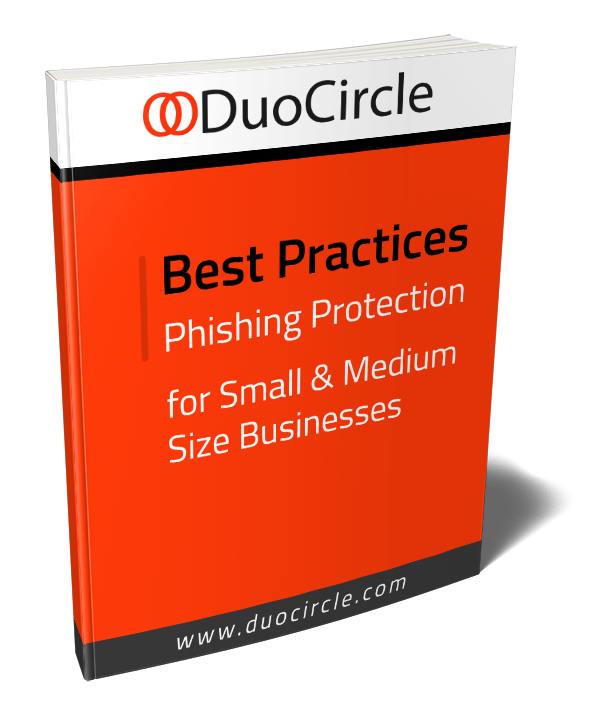 Most time these threats are caught by the spam filter, but spam filtering alone is not always effective because between 2013 and 2016, American businesses faced a staggering $500 billion in losses due to phishing scams. 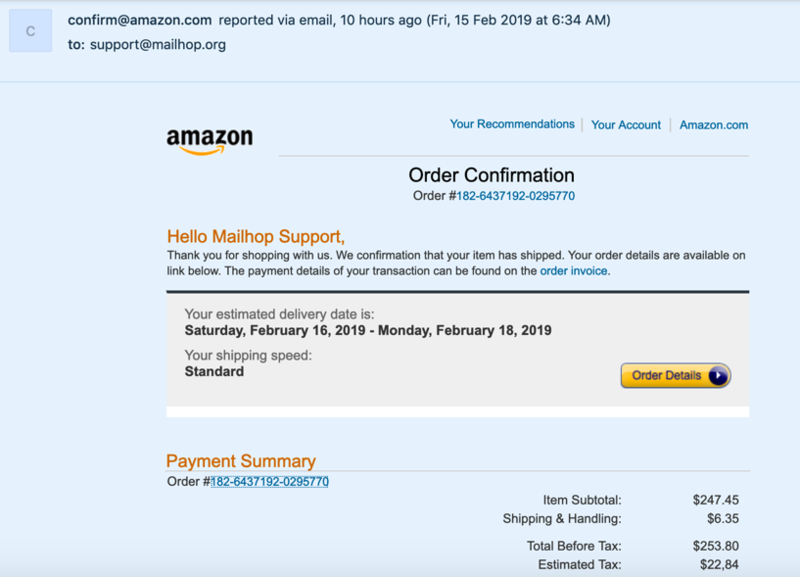 This led to an extensive FBI investigation of over 22,000 reported phishing scams, and these are just the ones that people took time to report. 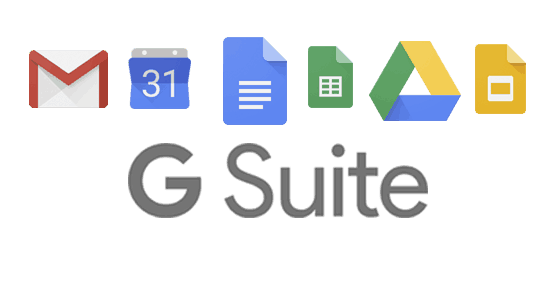 Which is Better for Your Business – G Suite or Office 365? A comparison of business features and pricing. 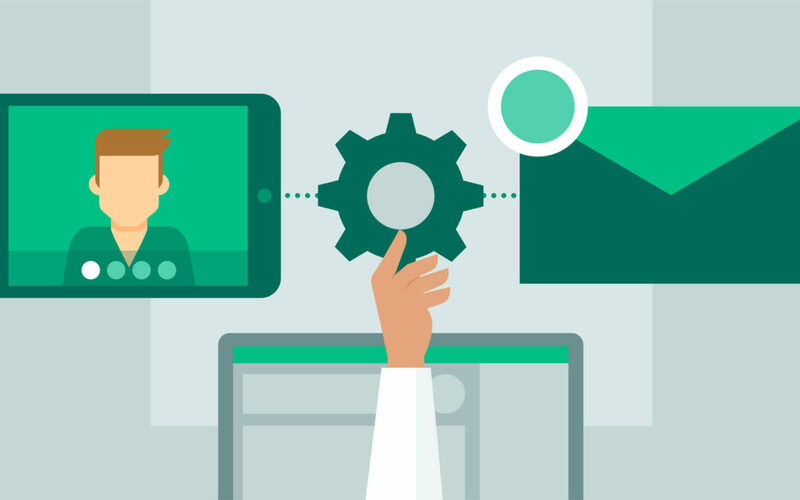 How Do I Choose the Right Productivity Suite for My Business? Today we are rolling out a much anticipated new feature to help manage and monitor your email flow more effectively, Proactive Queue Notifications. Should Your Company Pay for Antivirus on Personal Devices and Home Computers? In a BYOD culture who pays for this protection?